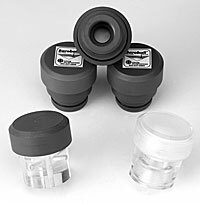 Low-cost passive skimmer with a fixed product inlet. 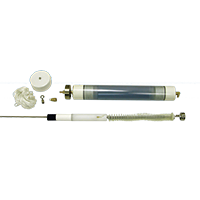 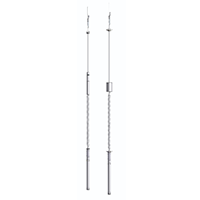 The fixed inlet passive skimmer is made from threaded PVC components and is designed to collect free phase product from 2 in and larger wells. 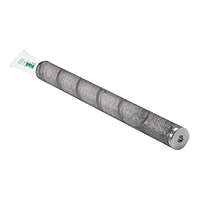 The hydrophobic inlet filter element connects between the body and top cap. 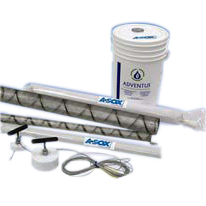 The passive skimmer will accommodate water table fluctuations of up to 12 inches. 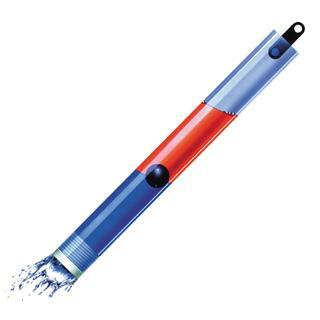 The device will collect water if level fluctuations are greater than 12 in.